Monologue Saturday night. 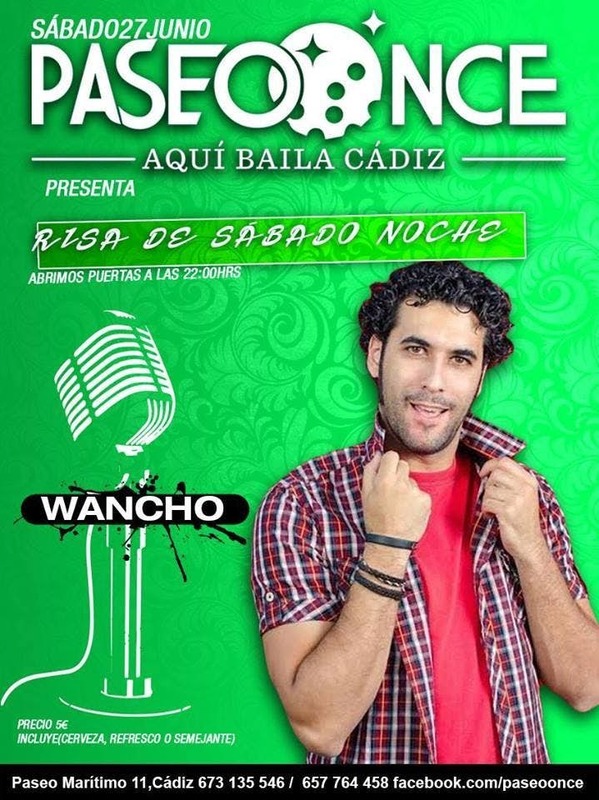 This week with "Wancho". Not to be missed and as always at the end you expect in our salsa party with the best animators "Yai and Sunel".